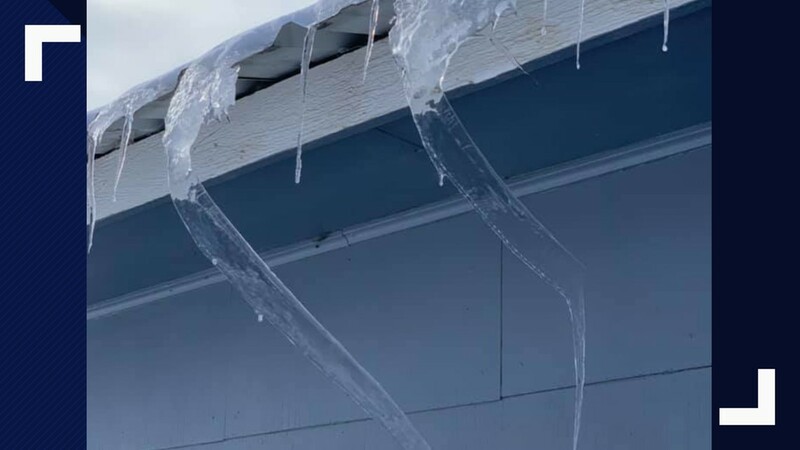 Chipping the ice off of your roof could lead to gutter damage, and falling icicles could injure people. 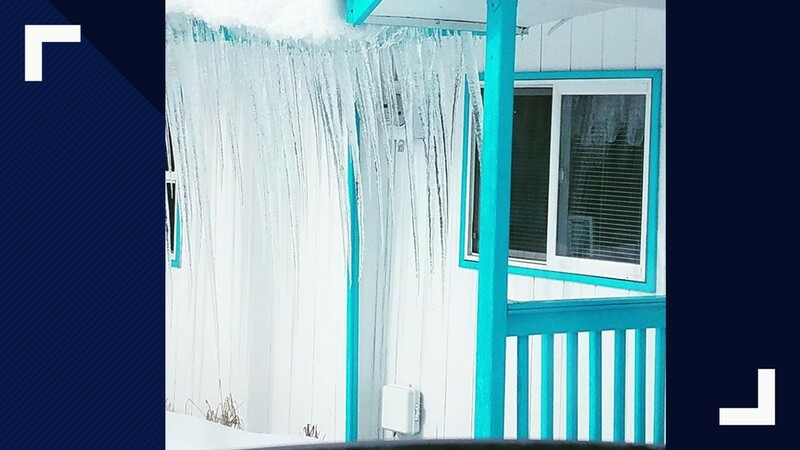 SPOKANE, Wash. — The constant melting and refreezing of water on roofs has created some stunning icicles. 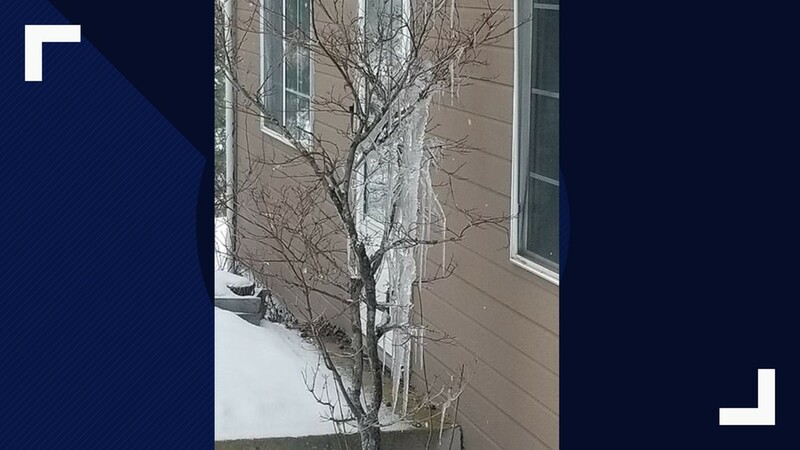 While they are pretty to look at, experts say they could cause some damage if not handled properly. 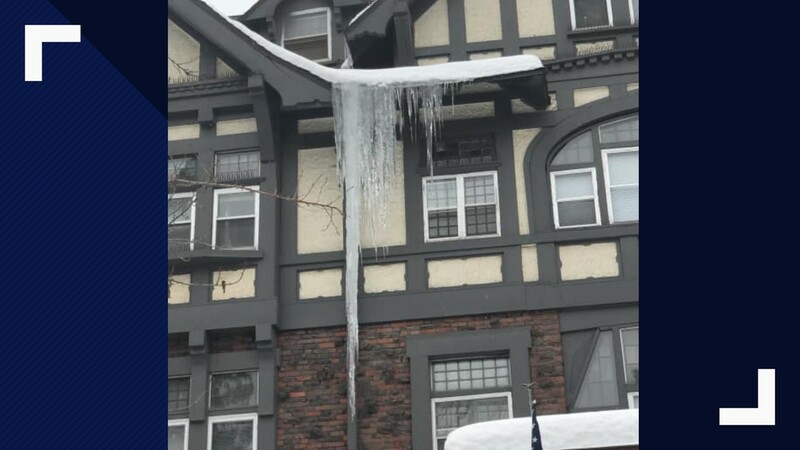 Tom Galloway, owner of the Galloway Roofing company, said it’s important not to chip at the part of the icicles that is attached to the gutters, as the chiseling could separate the gutters from their fasteners. 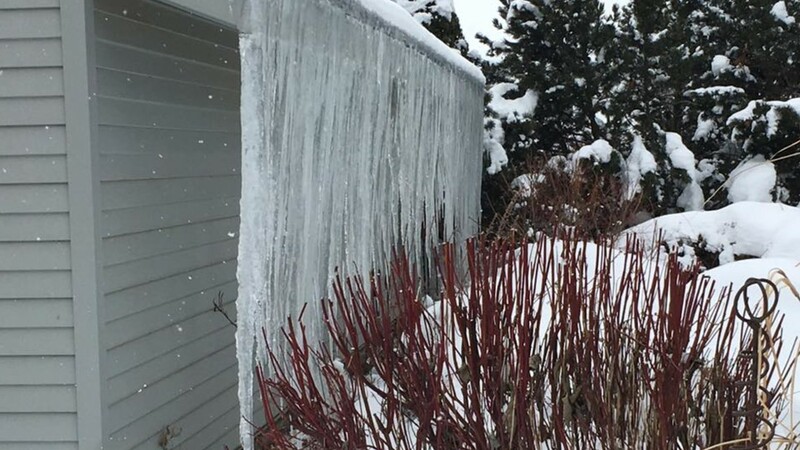 He said the same applies to ice dams, the ice collecting above your gutters. 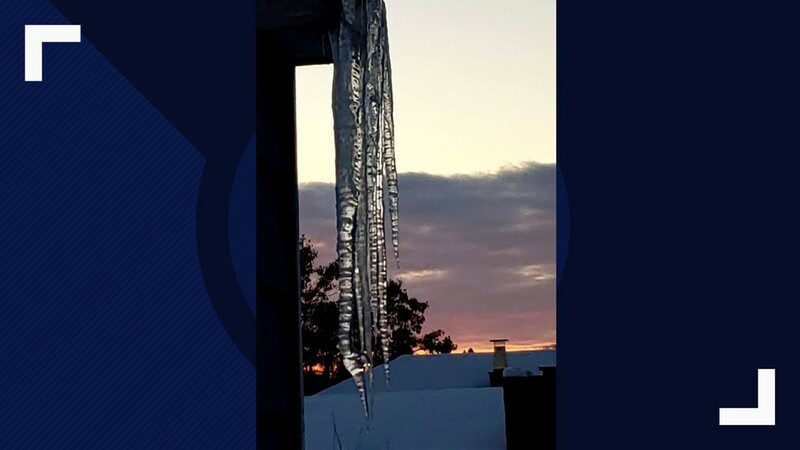 Galloway said they typically don’t cause any damage, and chipping at the dams could split the gutters from your roof. 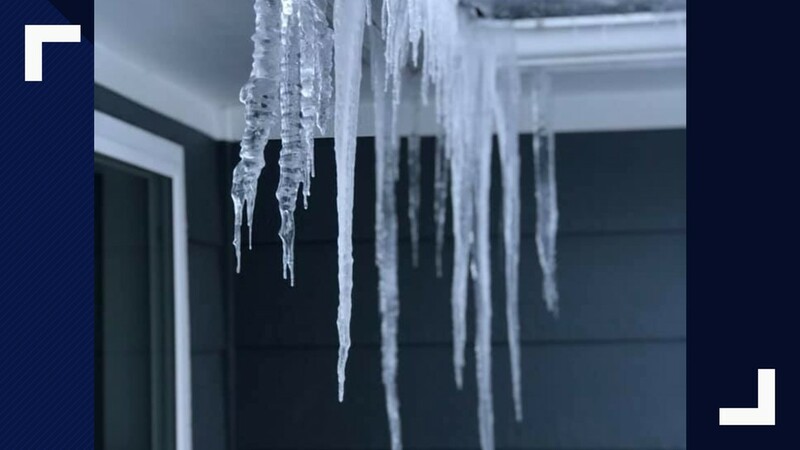 He said the biggest cause of concern for icicles is the possibility of human injury if the sharp, heavy spears fall onto someone. 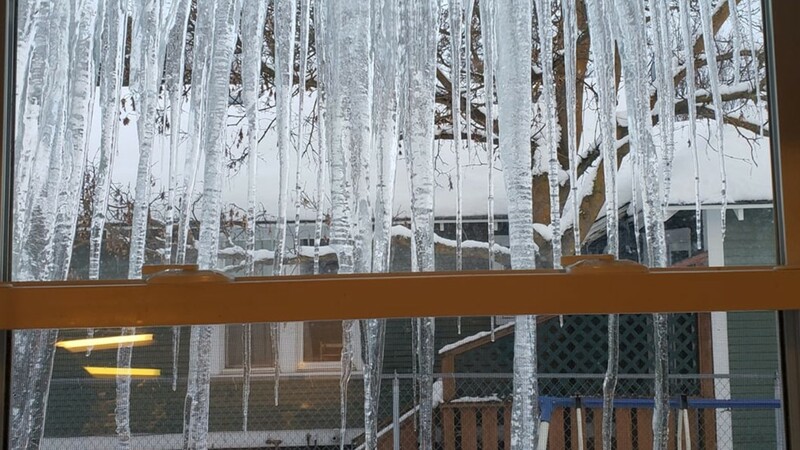 As for ice dams, he recommends just waiting for them to melt. 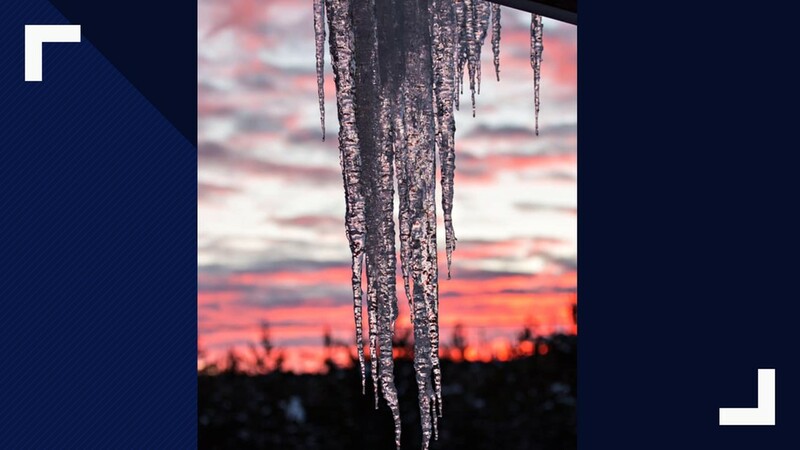 If you want to remove the ice on your roof without causing costly damage to your home, Galloway recommends using fertilizer. 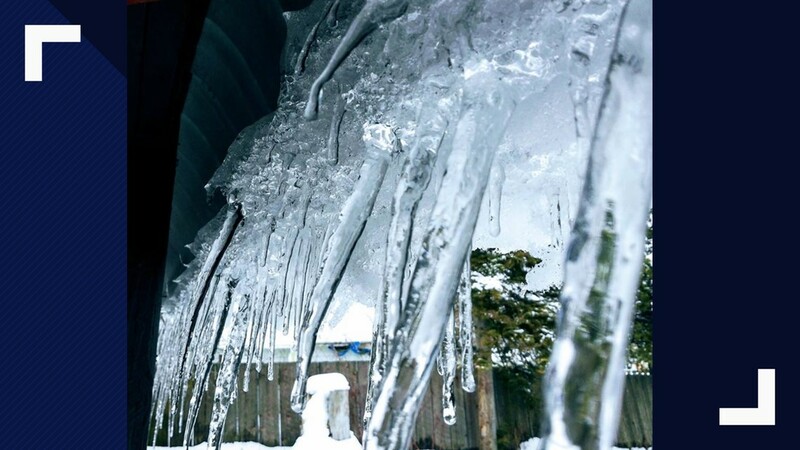 He said to sprinkle about a handful of the fertilizer about every two feet along the icy parts near your gutters. Hardware stores also sell ice melts. 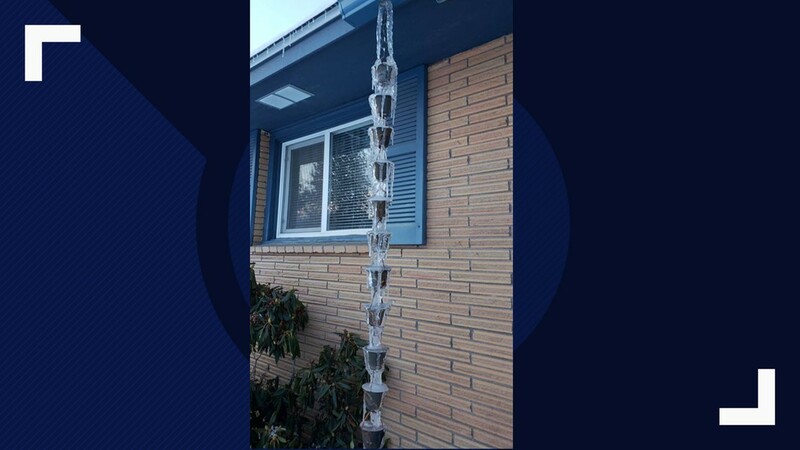 They’re circular tablets that you place along the ice near your gutters. 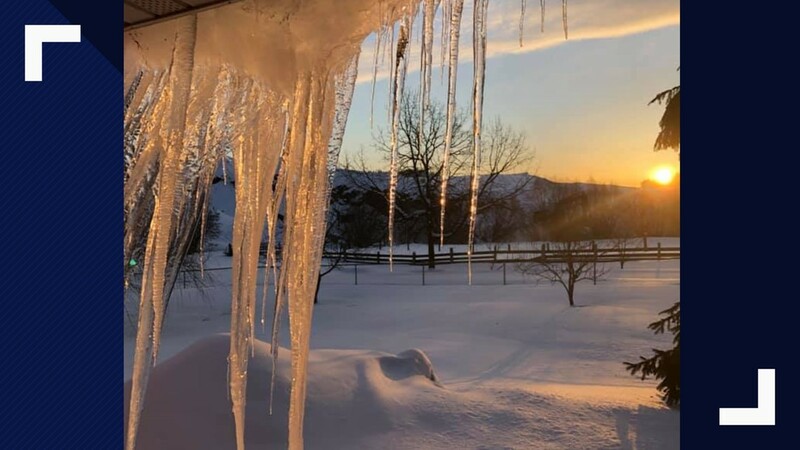 Galloway said the fertilizer could take a couple of weeks to help melt the snow, but he said it’s safer for your plants than the ice melt tablets in case the product falls from your roof and onto the ground. 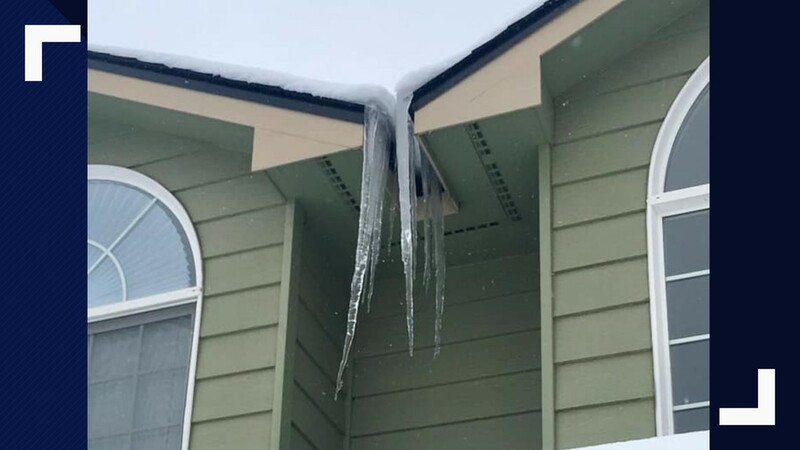 Icicles formed all around the Inland Northwest following one of the snowiest Februarys on record.